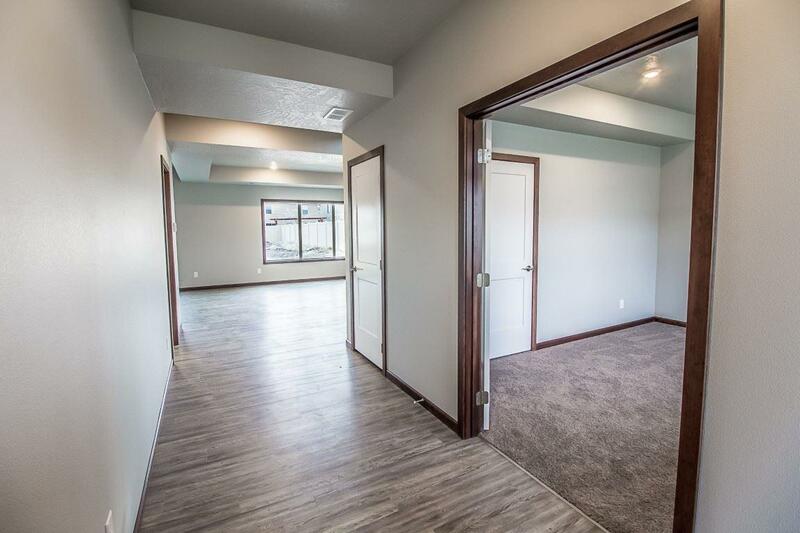 Base Camp is Spokane Valley's latest development built by Gordon Finch Homes! The Osprey II has high end finishes including custom cabinets, granite/quartz countertops & comes w/stainless appliances. 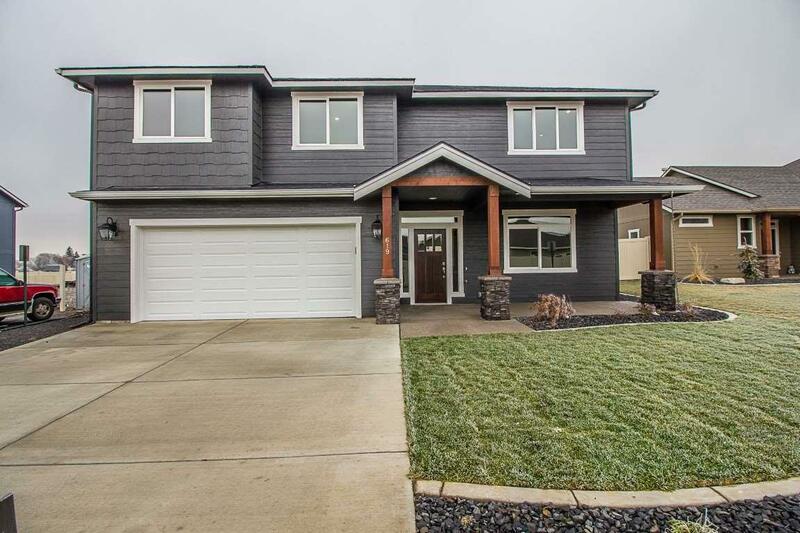 This 2 story home has a master suite & 3 BRS upstairs, along w/ a den on the main floor. 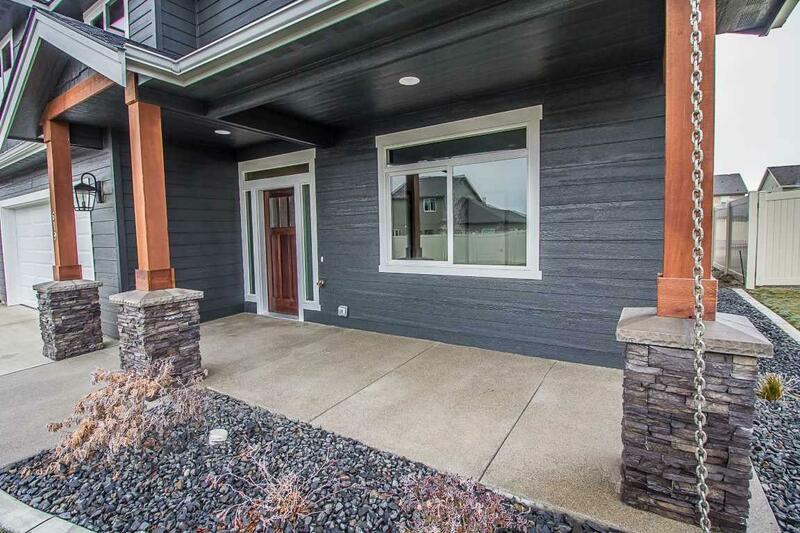 Located in a very desirable area within cul-de-sac, it is walking distance to the Centennial Trail & Spokane River. 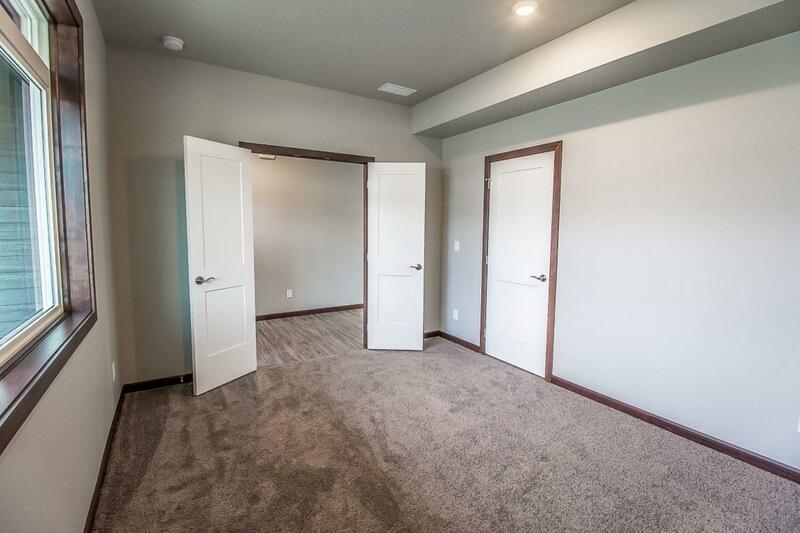 This home will be finished in August 2019 so come see it today!